For Every fresher to every other experienced employee tips to Optimizing your CV is always key for each and everyone, and now they can easily recognize Keywords to be inserted in CV to Optimize it and being highlighted in the front of the HR’s. With Keyword Recognition you get know that who are thing which must be carrying allot of weight-age and before submitting it to the companies where these keywords will make a different impact on your CV/Resume. All you need to do is to recognize the keywords which you must include in your CV to optimizing it in front of your dream company. 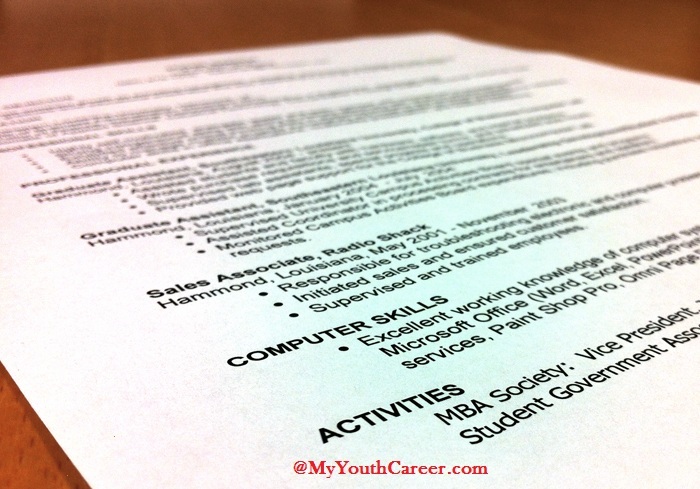 Have you uploaded your CV to numerous job boards but not had any response? If so you could be feeling a little disheartened. However this may not be a reflection on your skills or experience, it could simply be because your CV is not optimized with keywords, so it is not being found by recruiters. How do recruiters use online job boards? Many people do not fully understand how job boards work when they upload their CV. Job boards are used by recruiters, sometimes this is employers directly and sometimes it is recruitment agencies. Recruiters usually have to pay a subscription in order to use the job board to look for candidates to fill their jobs. The way that recruiters search the information on job boards is similar to the way that search engines are used. When a recruiter performs a search on the online database, candidates’ CV and details are pulled out dependant on their relevance to the search term that has been input by the recruiter. Although some recruiters still look through CV manually, the majority will use a search or scan over CV looking for keywords relevant to the job opening that they are trying to fill. This is why you need to ensure that your CV is keyword rich so that it can be found and stands out. To identify what kind of keywords you should be incorporating into your CV think about what kind of job it is that you’re looking for. Think about the kinds of job titles, what sector they’re in, key skills needed, computer packages used and relevant professional or academic qualifications needed. Look at similar job posts and job descriptions for jobs that you are applying for and put yourself into a recruiter’s shoes and think about what they might search for. Now make a list of relevant keywords. Try to fit as many of these keywords into your CV as you can, but make sure that it still reads naturally, it should only take a few small changes. For example if the jobs that you’re looking at often require you to know Microsoft Excel then change a phrase like ‘proficient in all Microsoft packages’ to a list of all of the packages that you are proficient in. If your last position had a unique job title then amend it to reflect a common term for that job that employers might more frequently search for. To make sure that your CV is effectively optimized try using a professional CV writing service. They will be able to professionally optimise your CV to give you maximum exposure on job boards. Now, you can easily optimize your keywords in your CV & Resume with the help of these keywords for are making yourself visible to recruiters and so exposing yourself to opportunities that you may other wise not have come across by yourself. 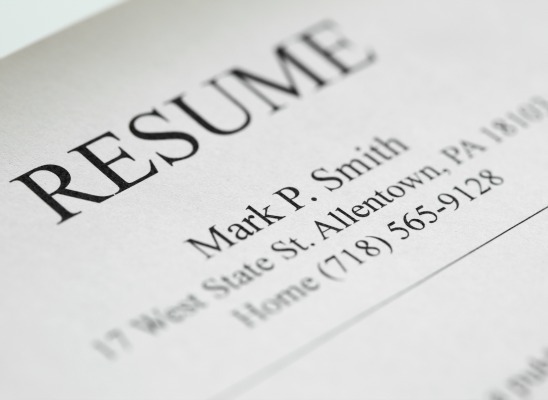 It doesn’t take very long to optimize your CV with keywords but it can make a big difference to your job search.